Shaheed Zulfiqar Ali Bhutto Medical University Islamabad was established through an Act of Parliament on 21st March 2013. 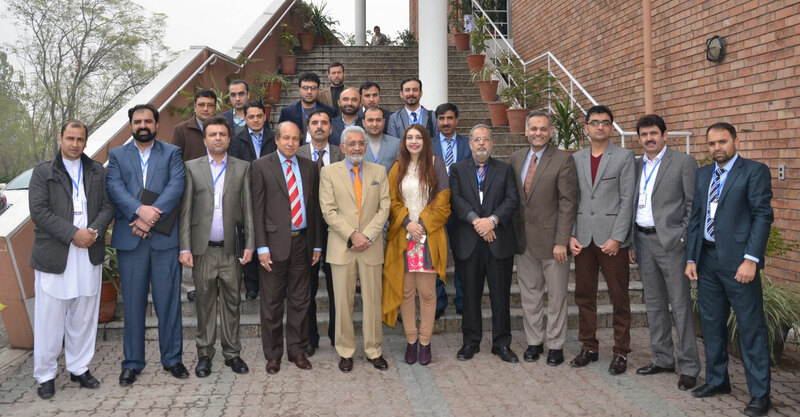 The Vice Chancellor was appointed by the Chancellor – President of Pakistan, on the recommendation of Search Committee on 7th January 2014. 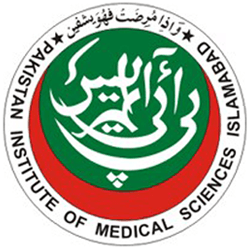 The Pakistan Institute of Medical Sciences (PIMS) Islamabad is the constituent Hospital of Shaheed Zulfiqar Ali Bhutto Medical University. 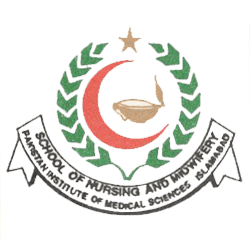 PIMS is country’s premier Post Graduate Medical Centre since 1988. The Shaheed Zulfiqar Ali Bhutto Medical University offers structured Residency training programmes in 32 disciplines of Medicine, Surgery & Dentistry. M. Phil. & Ph. D. programmes in twelve disciplines of Basic Medical Science. The University is offering MBBS at its constituent college i.e. Federal Medical & Dental College, Islamabad. 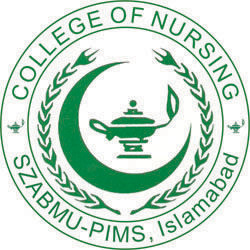 The University have College of Nursing, School of Nursing and College of Medical Technology where graduate courses offered viz. B.Sc. Nursing(2 Year Post RN), BS(MLT), BS Vision Sciences (optometry & orthoptics) etc.